The benefit of this is that you can better prepare for a new model, and once you get a new one it will be as efficient as possible. We respect every North Hollywood CA client we take on, and this is shown by our honest and our more than fair billing system. Basically, we charge for washer repair in North Hollywood CA based on the realized costs for washer parts, and then our labor rates. In the end, each of our clients pays much less than they would from most of our competitors as a result of our fair billing. See for yourself by giving us a call and scheduling a diagnostics visit at your North Hollywood CA home. 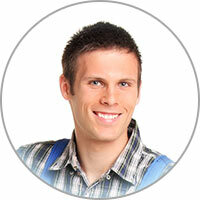 From there, you can hire us if you like the price quote or pass on the repair if not. We further make sure our rates are fair by charging what we are charged for washer parts in North Hollywood CA, which means any corporate or special savings we get are also offered to you. 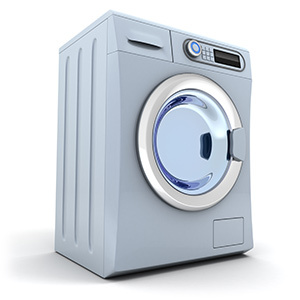 If your washing machine overfills it could be because of a fault in the water level pressure switch. This often happens as a result of soap residue getting into the plastic tube that attaches to the valve. The switch itself might also be burnt or cracked, so you might need to put a new one in -- if it’s visibly fine, use a multimeter to check for continuity. Alternatively, you could just be loading the washing machine tub up with too many clothes. Loosely pack the tub up to the top of the agitator at most.